This is Mark Lanegan’s second full length album collaboration with Duke Garwood, and it mostly consists of dark, smokey blues. Some tracks, such as Save Me, Scarlett and the title track have rudimentary beats behind them, giving them a loose, moody feel. However, they don’t leave a lasting impression. 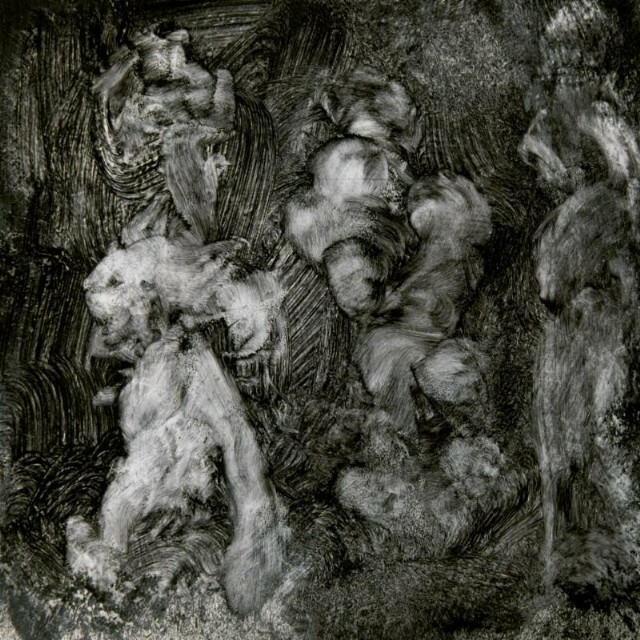 Elsewhere tracks like Feast to Famine and Upon Doing Something Wrong deal in familiar Lanegan subjects – rain (“Monday’s always raining”), though the latter is a fine mournful lament, sung sweetly by Lanegan. Primitive sounding blues makes up much of the rest of the album – the slow shuffle of L.A. Blue with repeated refrains about “won’t you miss me baby”, sounding like a death march. In a similar vein are Spaceman, One Way Glass, Desert Train – all perfectly listenable but sounding a little… underwritten. Lonesome Infidel is a formless, shapeless incantation over wheezing keyboards. Later, we get a real downbeat highlight in the guise of the forlorn sounding Ghost Stories. It perfectly evokes the sound of a bleak, rainy night, but like a lot of these songs, it’s very brief, under three minutes long. Mark Lanegan consistently produces great-sounding music, but this is a comparatively minor work for him, many of the songs pleasant without being memorable. If you’re a committed fan definitely seek it out, but the more casual listener may skip this one.